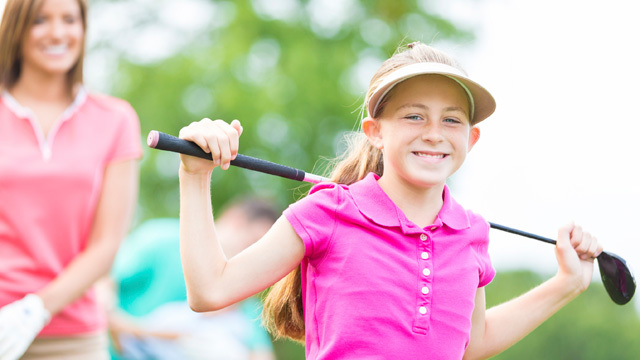 Butterfield Summer Golf Camps are designed to introduce and develop core fundamentals for basic set-up, full swing, chipping, putting, etiquette, sportsmanship and safety for on-course play. Activities and games will take place on the driving range, the short game area, the putting green and the golf course when available. Stay Tuned!! 2018 Session dates will be posted soon! 8:30-9:15 - Grip, stance and intro to swing motion by tossing a soccer ball. Progressing to real golf balls. Begin with 9 iron half swing, building to full swing with 7 iron.